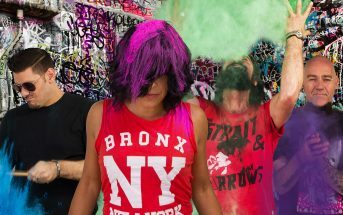 Brittle Glass (music video) by Lillye, an alternative metal band from Sydney, Australia. 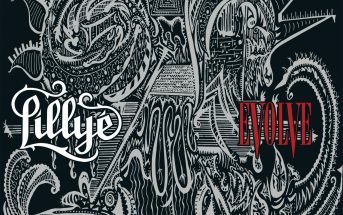 This is the fourth video from the band’s second full-length album Evolve which was released worldwide on May 18, 2018. The video was directed by Julian Crupi & Virginia Lillye and features superfan Johnno. The album was produced by Christian Lauria and mixed by Shane Edwards (Northlane, Hanz Zimmer, Trophy Eyes) at Karma Sound Studios.